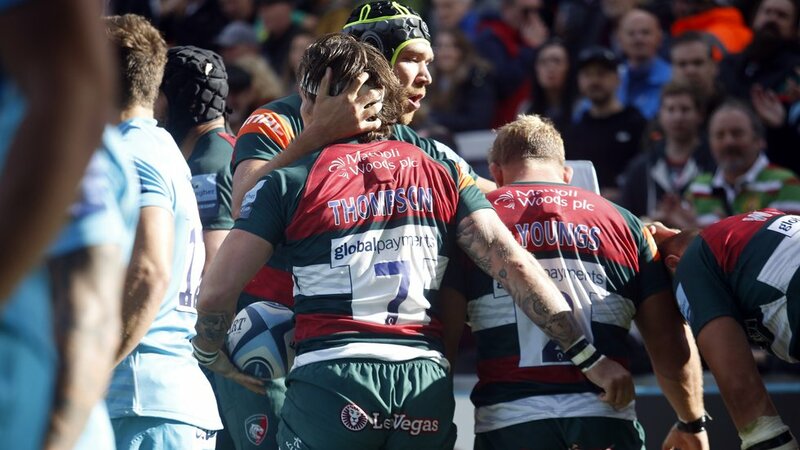 Match tickets for Leicester Tigers fixtures in the Christmas period and home games in the Heineken Champions Cup go on sale at the Welford Road ticket office from this Friday (October 5). Tickets will be released for Gallagher Premiership fixtures against Harlequins and Gloucester in the Christmas period and for the games against Racing 92 and Ulster in Europe’s Champions Cup. 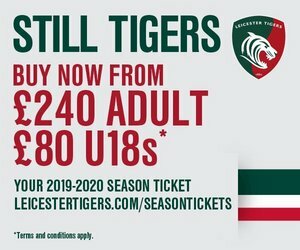 Season ticket holders requiring extra tickets for family or friends, and Tigers members will have priority status to purchase from 9.00am on Friday. Also, season ticket holders are able to buy extra tickets at the Early Bird price up until kick-off in all fixtures. Members can purchase one ticket at the special price up to kick-off on matchdays. Match ticket sales to all other supporters open at 9.00am next Monday (October 8). Meanwhile, tickets for the away fixture against Saracens in the Premiership Rugby Cup at Allianz Park on Saturday, October 27 will go on sale to season ticket holders and members only from this Friday (October 5). Call the ticket office on 0116 319 8888 (option 2) or book online by clicking here. *On sale to season ticket holders and members only from Friday October 5, general sales to all other supporters from Monday, October 8. 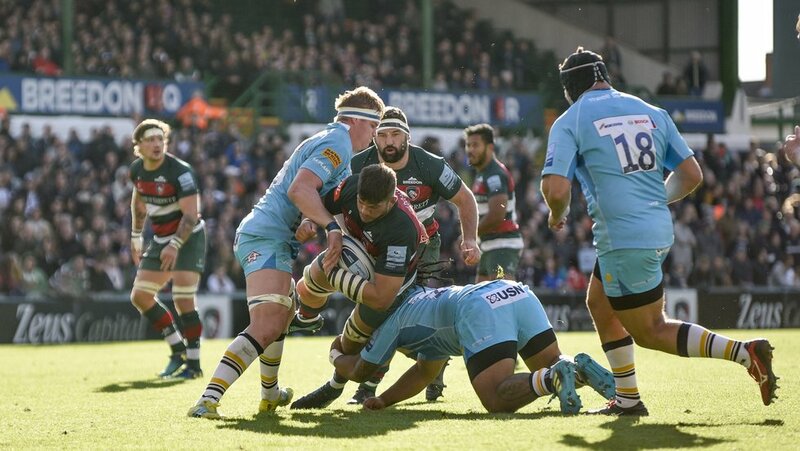 For matchday hospitality packages at Welford Road, contact the Tigers sales team by phoning 0116 2171 215.